In the context of work for the main research interests the research group "Decentralized Systems and Network Services" also achieves further results, that should be available for public use as well. The research group does not give any liability and warranty for the content provided here. Selected open-source projects are availabe on GitHub. 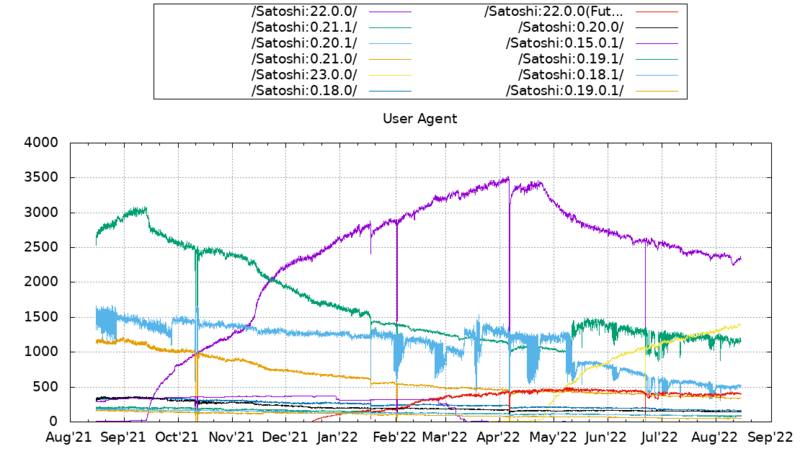 Since 2015 we perform measurements of the Bitcoin peer-to-peer netzwerk and collect statistics on participating peers and the information propagation between peers.